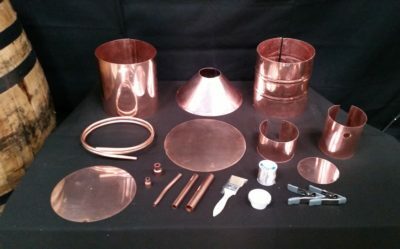 Would you like the pre-built hand made still or do you want to save a few bucks and put it together yourself? Get 5% Off, How Did You Find Us? Please read this page for explanation. Piping size is the final reducing size coming off the cap that runs through the thumper and worm. 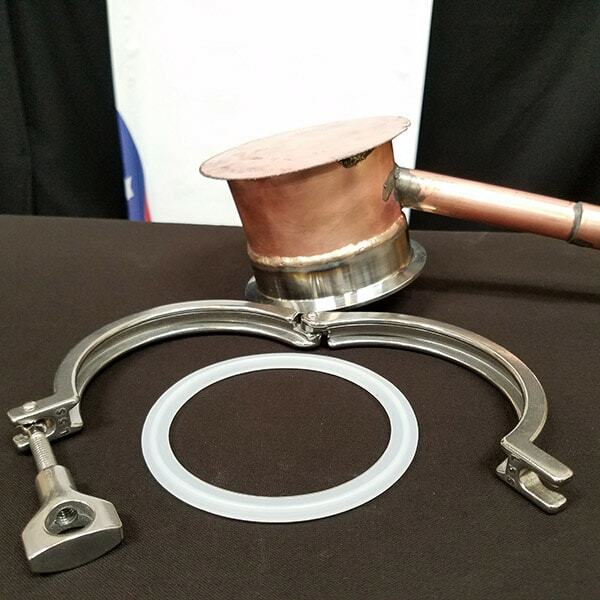 Larger piping offers a faster run and more surface area to pull sulfur out of the product. Click here for pics and more info. Click here for pics and more info. 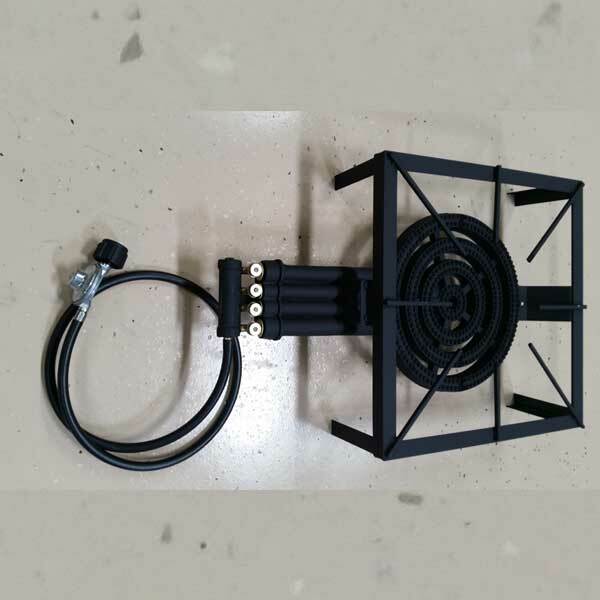 Can also be used with worm to circulate water. Monitor your proof in real-time. Make easy head, heart and tail cuts. Click here for pics and more info. Let us engrave your phrase, slogan or logo. Description found in the accessories category. What would you like for your custom engraving to say? Complete description found in the Variable Power Controllers Category. 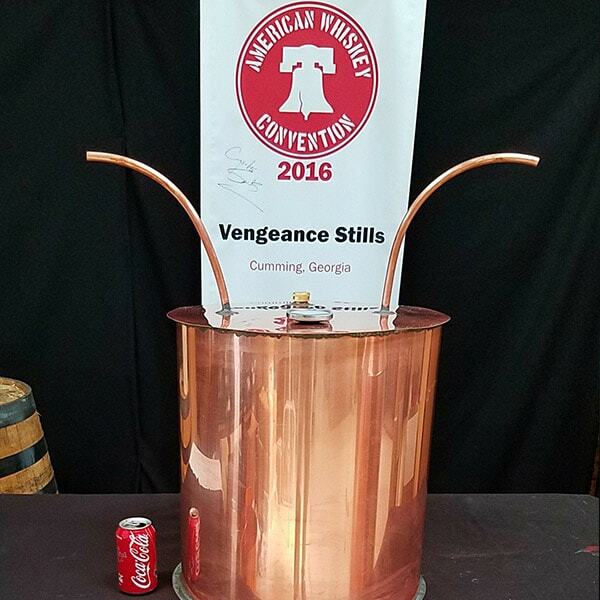 6 gallon bucket with locking lid, 2 pre-measured bags of turbo yeast, hydrometer, alcoholmeter, airlock, stick on thermometer and a wooden mixing paddle. 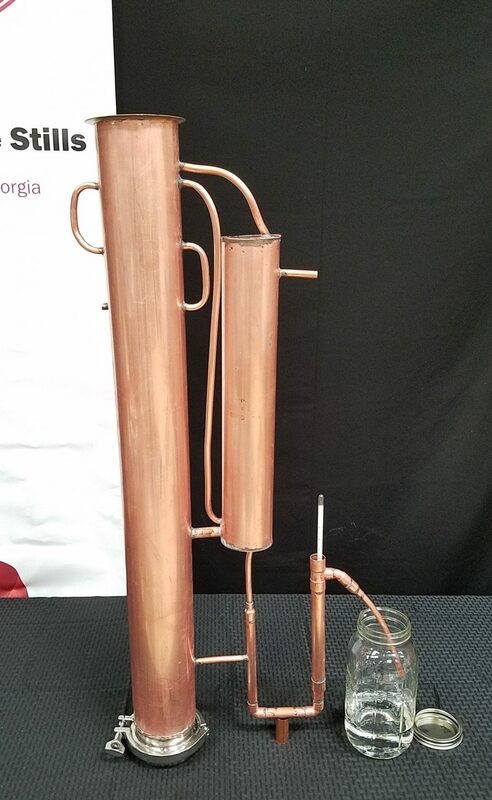 Includes four 3/8" compression fittings and 2 pieces of copper tubing to connect the still to the thumper and then the thumper to the worm. Do not purchase if you upgraded the piping as we only stock 3/8" connectors. You will need to source these at your local hardware store. 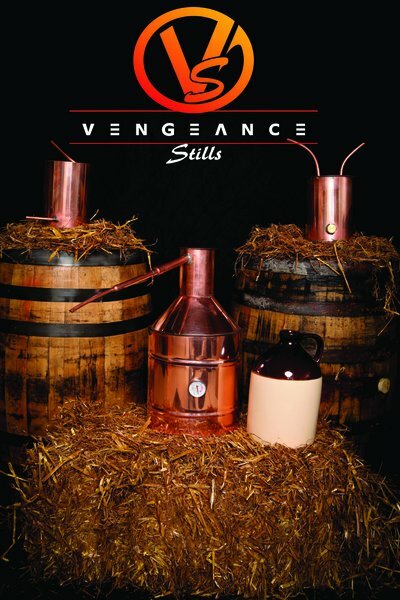 We build 5,10, 20 and 40 gallon handmade copper home distillers kits, including worm, thumper and thermometer. All of our stills are made with 100% Copper and lead free Solder. 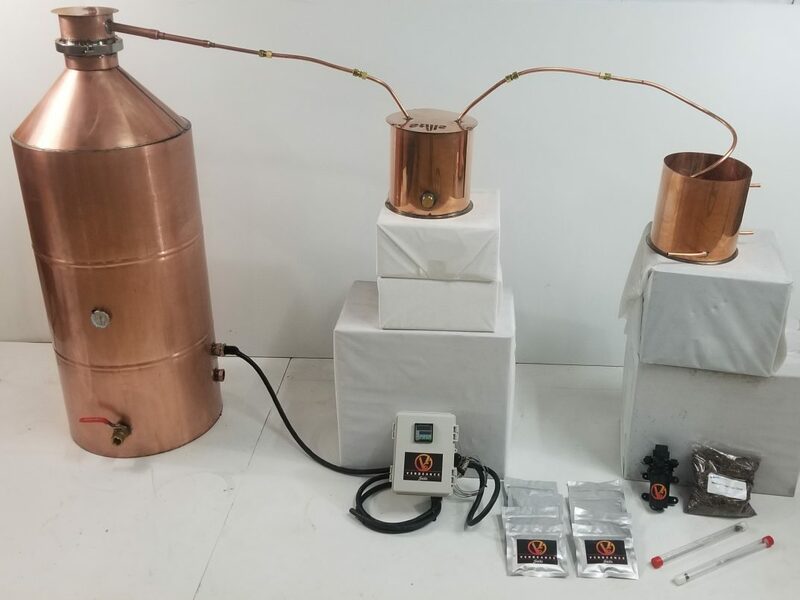 Each still is also leak tested. 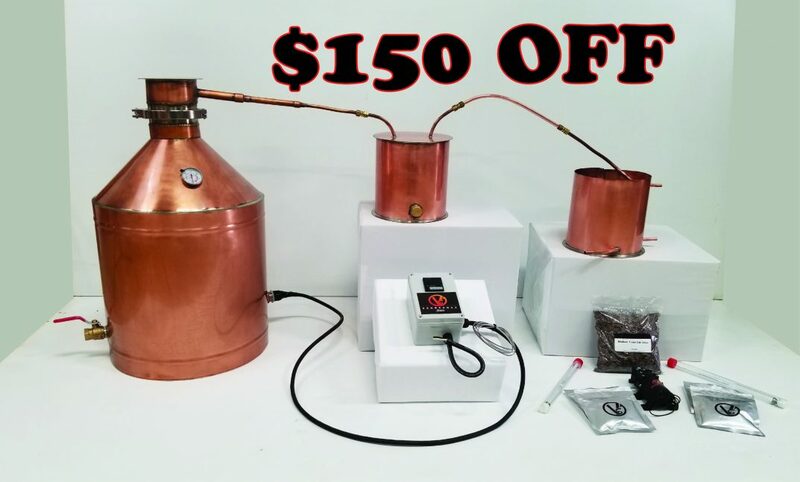 These are quality stills at an unbeatable price. We have the best products on the market without a doubt! 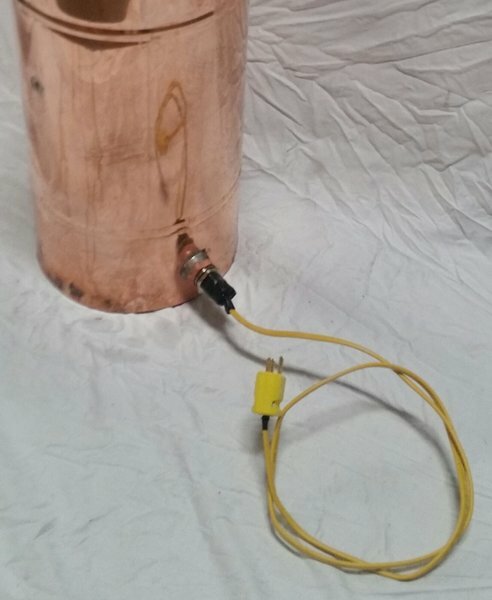 We also have an electric heating element option. It is cheaper and quicker, more quiet and efficient!